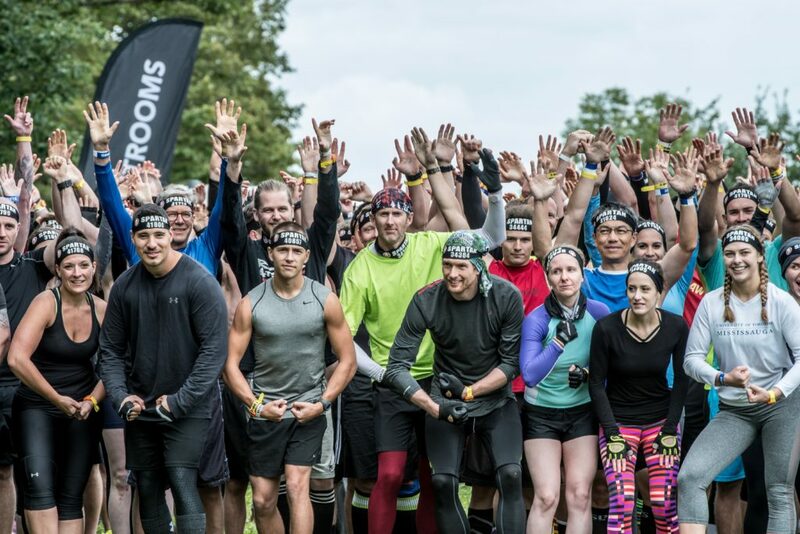 All Spartan Race Canada race weekends will be host to at least one (1) elite heat per gender per weekend. cash and / or merchandise prizing outlined below. Age group athletes will be recognized on the podium at all 2018 Spartan Races. is wearing any competitive OCR clothing/caps then they forfeit their prize money. Prizing will be given to the top three of each gender of the KIDS race elite heats at 9am on KIDS Race Days. Face off against the best in the country. Will you claim a podium spot in 2018? Fight your way to the top at 9 Spartan Race weekends across Canada!